Happy Friday. 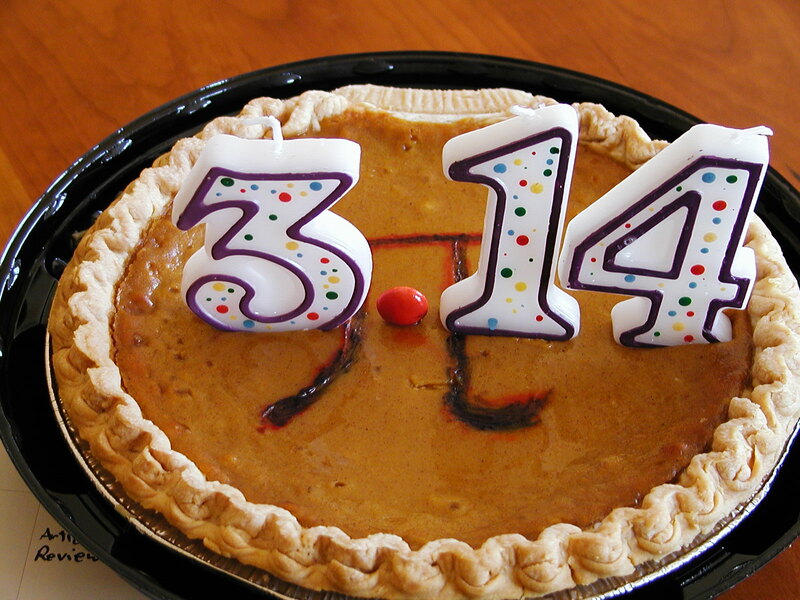 Happy Pi Day to the mathematics nerds who read my blog. Not sure how many of you there are…. Also, please remember tomorrow to beware the Ides of March. Nothing beats a day when Julius Caesar quotes are apropos. I’ve had a few high points this week. One of which was attending the Governor’s Prayer Breakfast in my states’s capital, Frankfort, Kentucky. Yes, grits were served. Yes, a former University of Kentucky Wildcat athlete spoke. But for once, he was not a former basketball star. It was NFL player and Kentucky native Jacob Tamme. His short speech was motivational and reminded me it’s alright to be vulnerable. And vulnerable was what I was on Wednesday evening. I walked into a church dinner and book study at Christ Church Cathedral. Although I recognized some of the pastoral staff, I knew no one in the room. The book study revolved around Brene Brown’s Daring Greatly, which I’ve read. In case you have not read it, the book deals a great deal with making oneself vulnerable. So, as you can see, this theme came together for me this week. Another high light was spending Thursday afternoon with my home for Spring Break son, James. We picked up some lunch at a local Mexican food place, called Ellos. In my humble opinion, nothing beats the local taco stand for lunch. That’s the kind of place Ellos is. And I enjoyed a delicious vegetable tamale. As you can most likely imagine, obtaining a good quality, vegetarian tamale in Lexington, Kentucky, is not an easy thing to do. This Arizona native had an enjoyable lunch. And speaking of being an Arizona native……it’s that time of year when I’m torn. Torn between my home state Arizona Wildcats and my long term residence Kentucky Wildcats. And now that my son attends the University of Louisville…. well, blood is thicker than water and all that, so Go Cards. March Madness. An exciting time to live in Lexington, Kentucky. I find I’m filled with a bit of pent up aggression as of late. My daughter and I have begun attending a fitness boxing class offered at our local YMCA. James, our instructor [and not my son, who is also named James], is great. And we get to wear actual boxing gloves. I love looking around at all the women in the class. I feel like we could form a gang and conquer the world. Okay, maybe not….but these seem like strong women and it’s a good time. Oh, and a few males attend too. And I promise we don’t beat up on them. I continue to cling to Psalm 91. 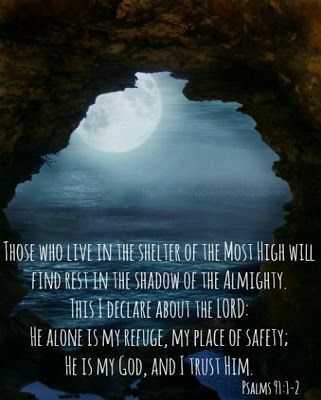 God is my refuge. I hope He’s yours too. Happy weekend!